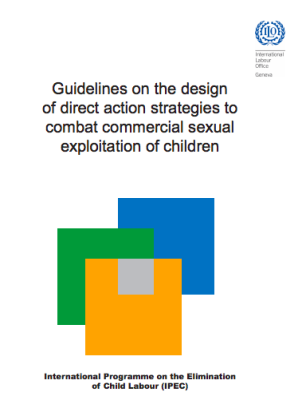 According to the International Labor Organization, human trafficking, which includes commercialized sexual exploitation, forced labor, and domestic servitude, denies freedom to some 20 million people around the world. Fifty-five percent are women and girls. Twenty-six percent are children. 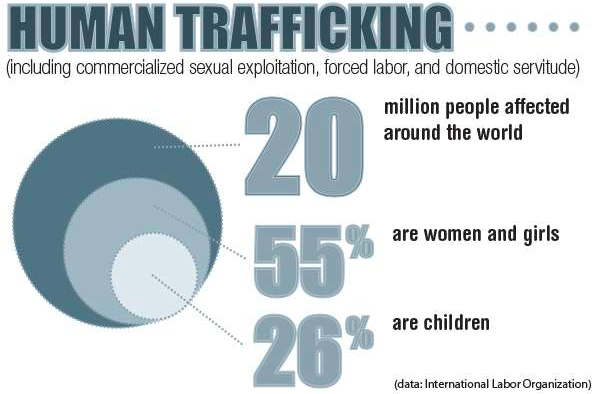 The Polaris Project, a nongovernmental organization that works to combat modern-day slavery and human trafficking, estimates that the total number of human trafficking victims in the U.S. alone reaches into the hundreds of thousands. 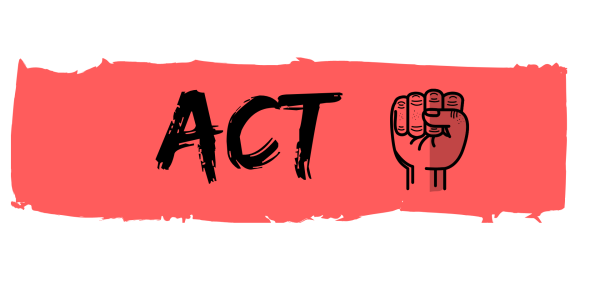 Our mission at Day One is to reduce the prevalence of sexual abuse and violence as well as to support and advocate for those affected by it. Day One's vision is to create a community that is free of sexual abuse and violence. We do this through leadership and action that is responsive to the needs of the community. Connect to some of the community, local, and national resources. 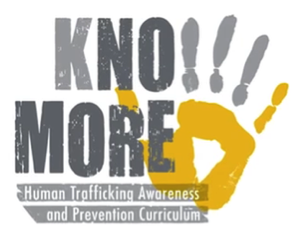 is a scalable human trafficking prevention education program that teaches students and teachers the signs and tactics of traffickers so they can better protect themselves and others from victimization. 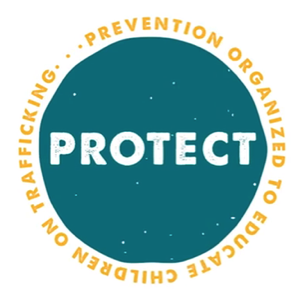 PROTECT provides educators with online trainings, downloadable elementary, middle, and high school curricula, and vetted resources to deliver prevention education directly to their students while also trains teachers how to identify when a child is at-risk or being trafficked to connect them to the resources they need. 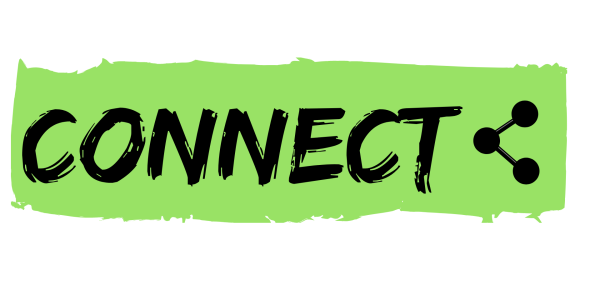 Project Roots is an after-school intervention that aims to build the resilience of vulnerable children aged 8 – 12 through the provision of group mentoring and coping skills within a safe and trusted environment. 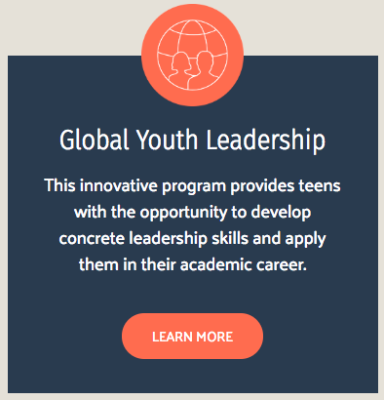 Open discussions on real life threats and challenges, peer-to-peer exchanges, and social emotional learning contribute to the participants’ empowerment and ability to make positive life choices. 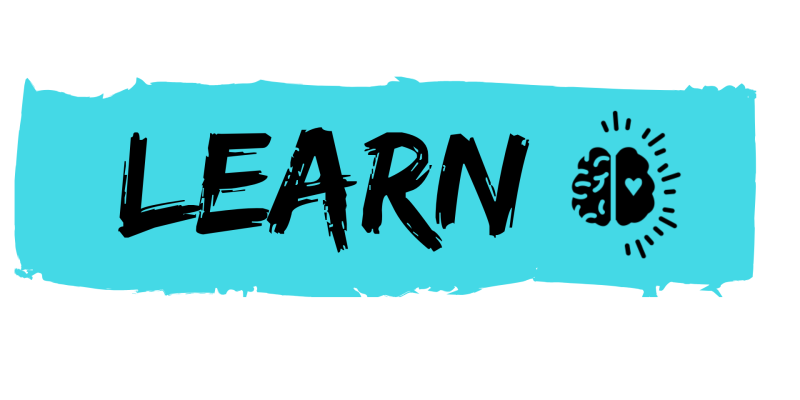 Get involved and learn more today! 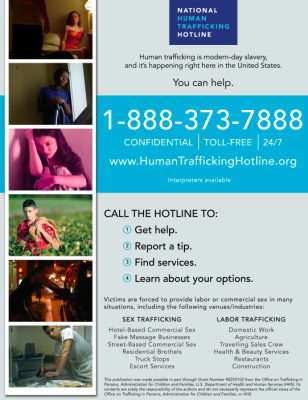 The National Hotline can also be accessed by emailing [email protected], submitting a tip through the online tip reporting form, and visiting the web portal at www.humantraffickinghotline.org. 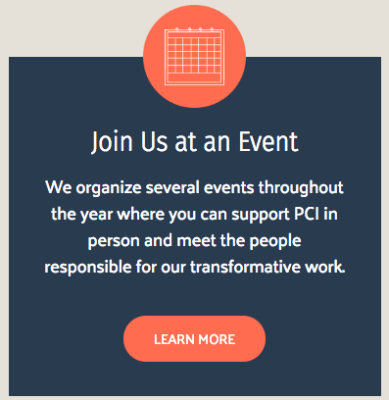 ​ Project Concern International (PCI) is a global development organization that drives innovation from the ground up to enhance health, end hunger and overcome hardship—resulting in meaningful and measurable change in people’s lives. Guided by the core values of integrity, accountability, respect and creativity, PCI envisions a world in which the most vulnerable people will have the power to lift themselves out of poverty and to create vital, healthy lives for their families and communities now and for the future.